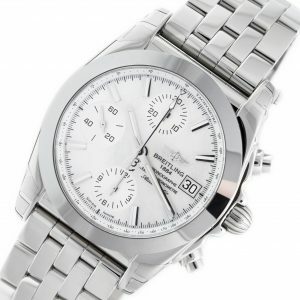 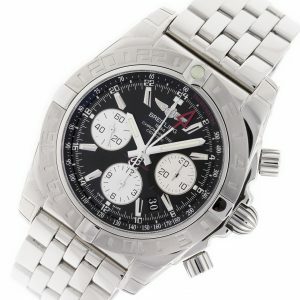 Stainless steel Breitling Chronomat 38 W1331012/A774​ watch with Stainless Steel Pilot Bracelet - 385A, water resistance to 100m, with date, chronograph, and tachymeter. 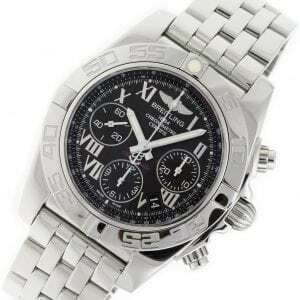 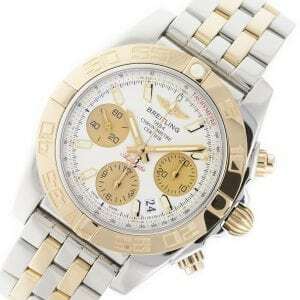 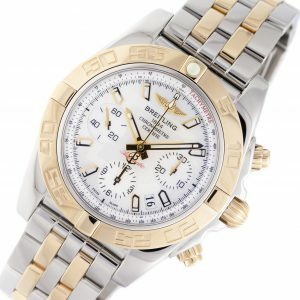 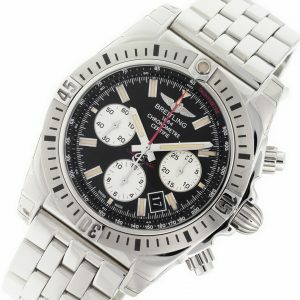 Stainless steel Breitling Chronomat 38 W1331012/BD92-385A​ watch, water resistance to 100m, with date, chronograph, and tachymeter. 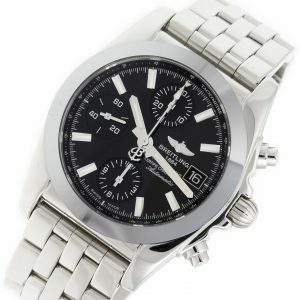 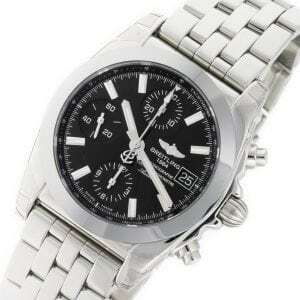 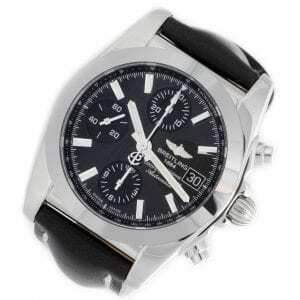 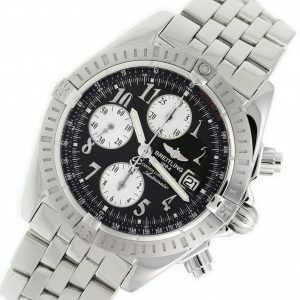 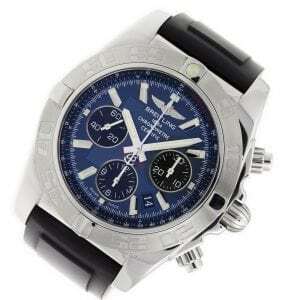 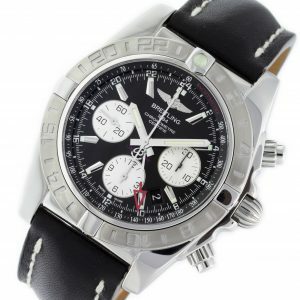 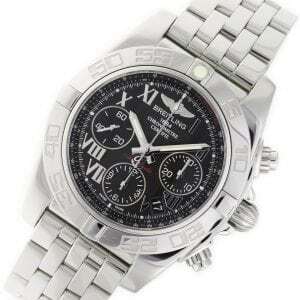 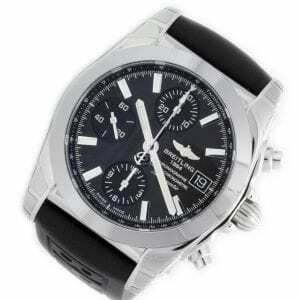 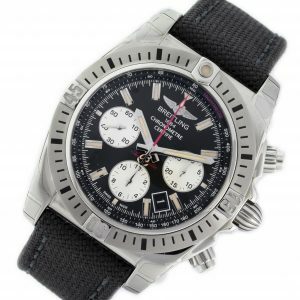 Stainless steel Breitling Chronomat 38 W1331012/BD92-428X​ watch with Black Leather Strap, water resistance to 100m, with date, chronograph, and tachymeter. 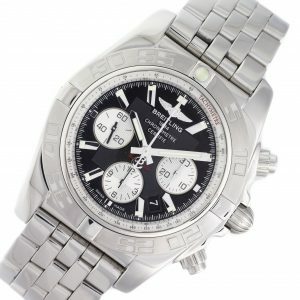 Stainless steel Breitling Chronomat 44 GMT AB042011/BB56-435X watch, water resistant to 200m, with date, chronograph, and Black Leather Strap - 435X.